As the concert season winds down, the first of South Florida’s scant summer music series began Sunday, with a youthful string quartet opening the Mainly Mozart Festival of Coral Gables. The chamber music series runs through June 27 at the Westin Colonnade Hotel, and a glance through the program shows that — fortunately, for those who like variety — it isn’t all or even mainly Mozart, although he is the composer represented with the largest number of works among the string quartets, quintets, sonatas and lieder on the schedule. The opening concert was intended to also draw attention to the Miami Music Project (www.miamimusicproject.org), a non-profit organization founded by former Florida Philharmonic Orchestra music director James Judd to bring classical music into Miami’s public schools. Initial funding was provided by a $1 million, three-year grant from the John S. and James L. Knight Foundation, and the organization is now trying to raise more money. The members of the quartet that performed Sunday — temporarily and awkwardly named the Miami Music Project String Quartet — are just the sort of young ambassadors the organization wants to use to fill the gap created by declining school financial support for the arts. The quartet includes three alumni of the New World Symphony. Musically their performances were uneven, ranging from polished and energetic to tentative and out of tune. They opened with the Quartet No. 1 by the early 19th composer Juan Crisostomo Arriaga, sometimes known as the Spanish Mozart, because he was a child prodigy who died young. They played the work vigorously but with persistent intonation problems. Cellist Aaron Merritt tended to get into trouble when the music required him to enter the instrument’s upper register. First violinist Adda Kridler handled the demanding passagework well, particularly the violin fireworks of the last movement. 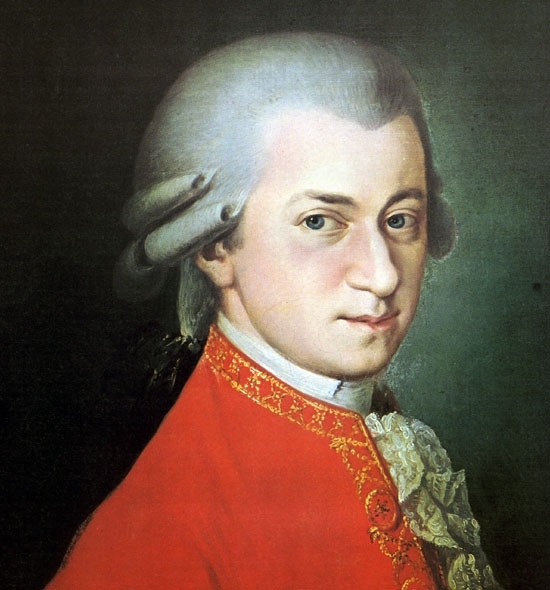 The performance of Mozart’s Quartet K. 589 revealed more intonation problems, and the performance was sometimes buoyant, sometimes unsteady. In Dvořák’s Quartet Op. 96, known as the American, they played more assertively, achieving a rich ensemble quality. Violist Yael Kleinman played her solos with a tone that cut through the surrounding sound while being neither too harsh nor too sweet. The last movement was the best, played with an alluring lilt and driving toward a lively, fiery ending. The Mainly Mozart Festival continues 4:30 p.m. Sunday with members of the Bergonzi String Quartet and the pianist Marina Radyushina in works of Mozart and Brahms. Call 305-444-4755 or go to www.mainlymozart.com.